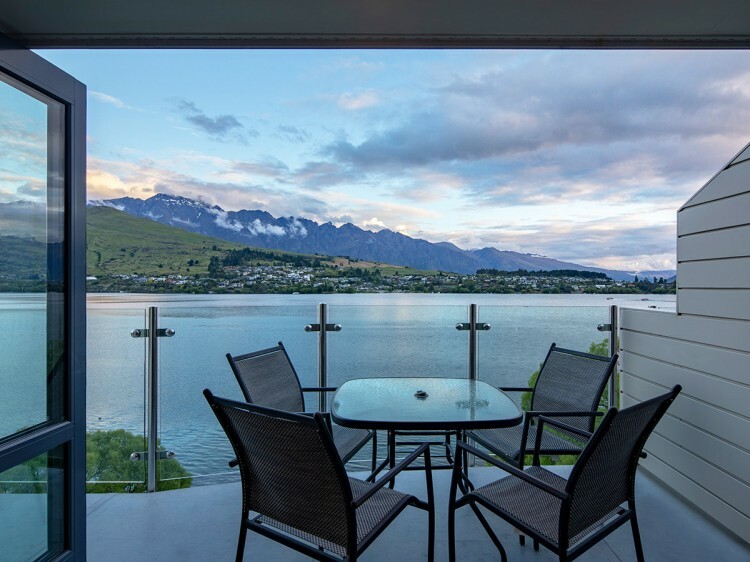 The apartments are situated at the water's edge just a 20 minute scenic walk along the lake front track or a 1.5 kilometres drive into the heart of Queenstown. 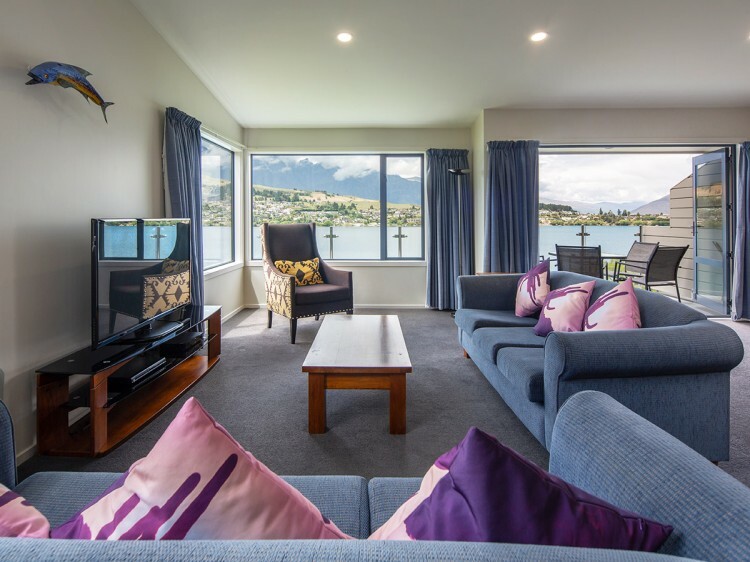 BreakFree The Point is a luxury complex offering Studio Rooms and 1, 2 3 and 4 bedroom apartments on the shores of Lake Wakatipu, Queenstown. 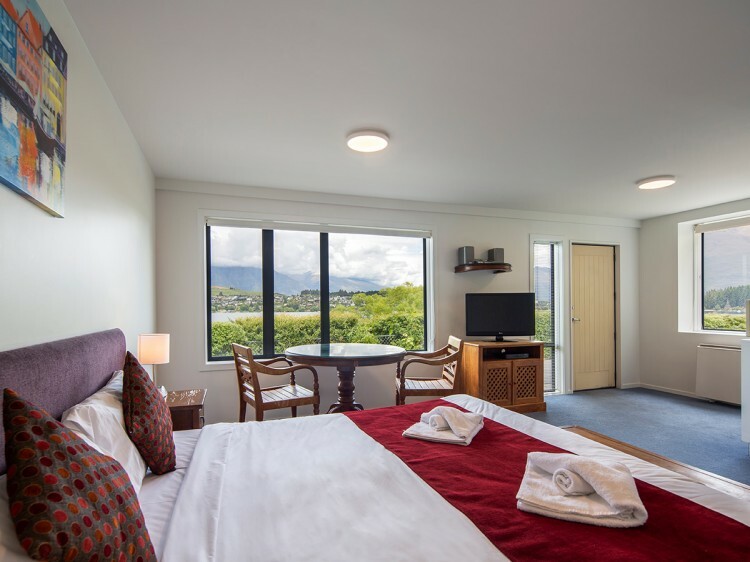 For over 100 years, this destination has been the ideal place to stop and view the lake and the Remarkables mountain range. 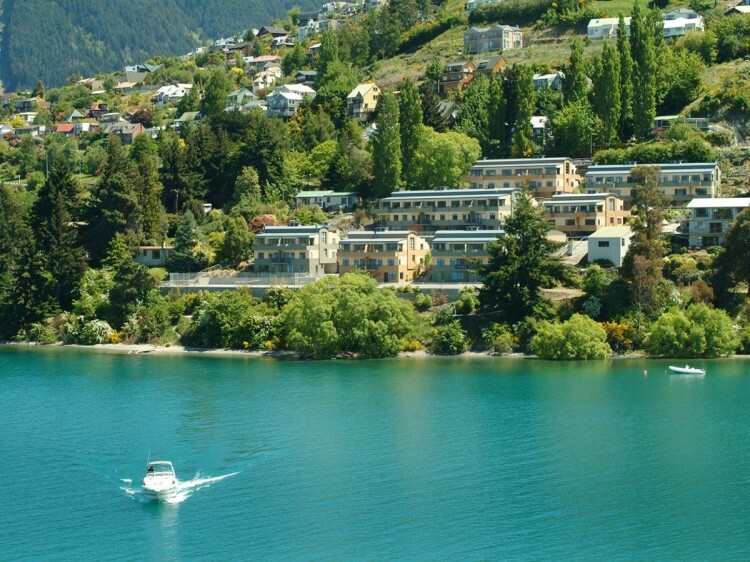 Widely known as the adventure capital of New Zealand, Queenstown has something for everyone, from bungy jumping, skiing and river rafting to wine tasting, tramping and lake cruises.